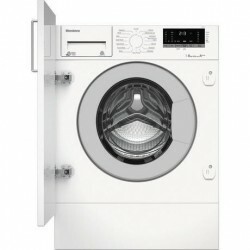 Washing Machines RENT OR BUY Laundry is, unfortunately, one of those inevitable facts of life. 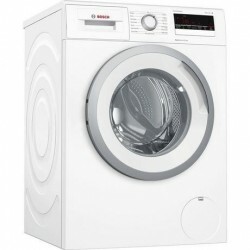 Washer Dryers But why not save yourself time and money by purchasing a washer dryer? 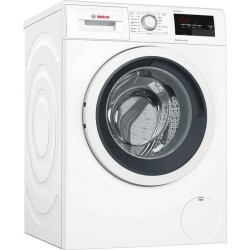 This will wash and dry your laundry in just one cycle. It also means you don’t have to find space in your house to accommodate two separate appliances. 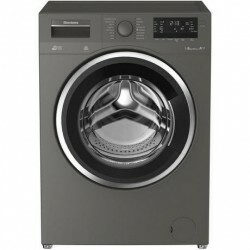 Below we have chosen a number of great quality washing machines, tumble dryers and washer dryers that will suit your needs. 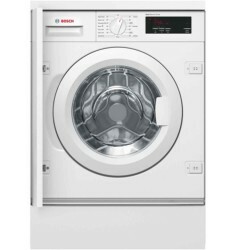 You will recognise household brand names such as Beko and Hoover, so rest assured that you are purchasing a reliable product. £399.99	£449.99 Ring for availability. 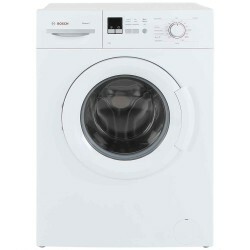 £739.99	Save 10% on instore price by using Click & Reserve on this model. Save 10% on instore price by using Click & Reserve on this model. 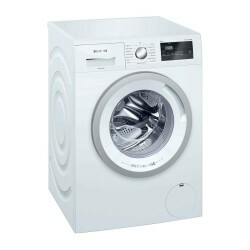 £659.00	.We can deliver, install and remove your old appliance, quickly and professionally. 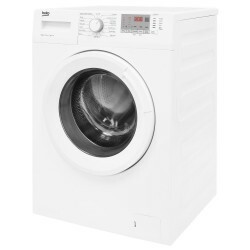 .We can deliver, install and remove your old appliance, quickly and professionally. 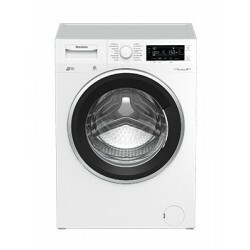 £459.99	Massive 11kg load, ideal family size. 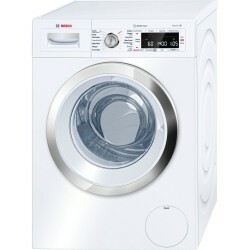 Massive 11kg load, ideal family size.